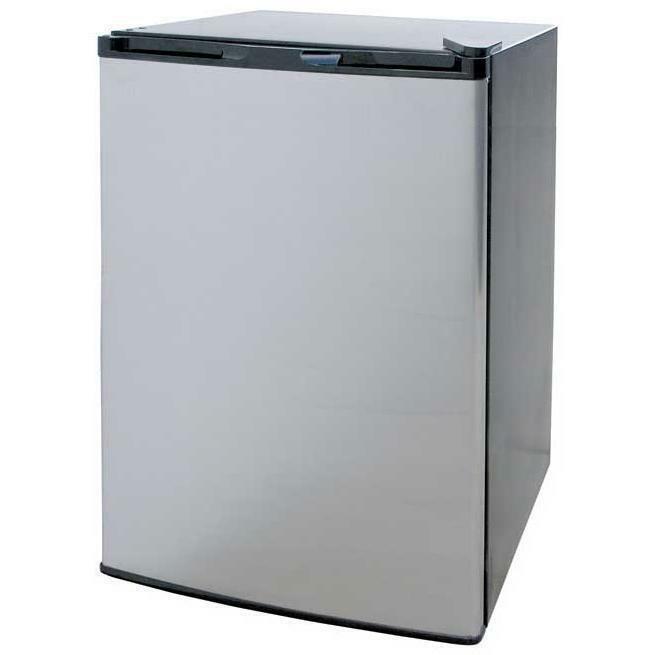 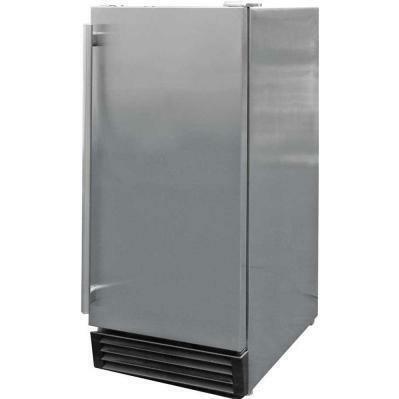 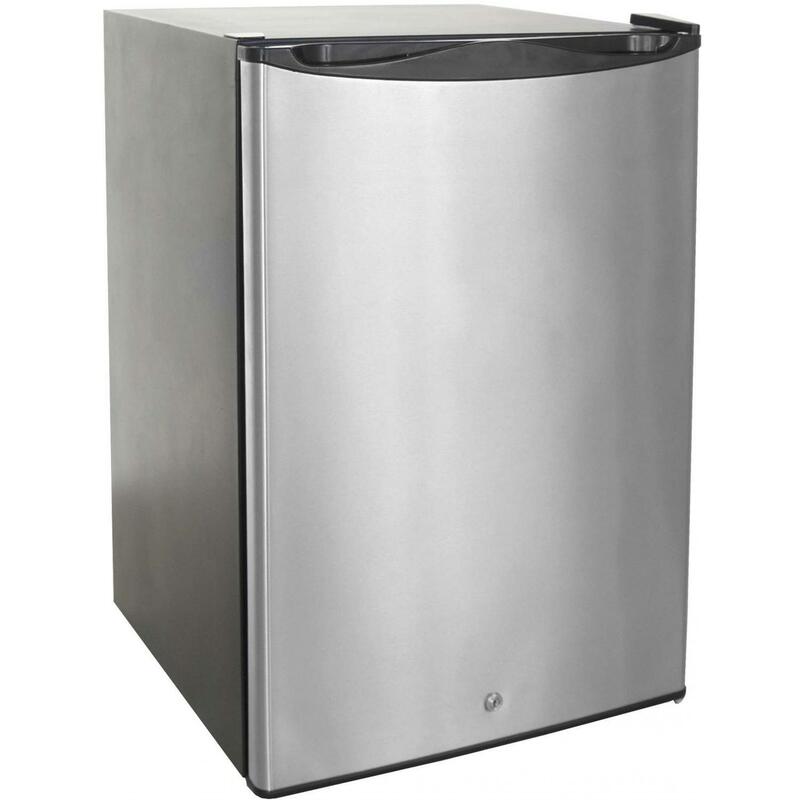 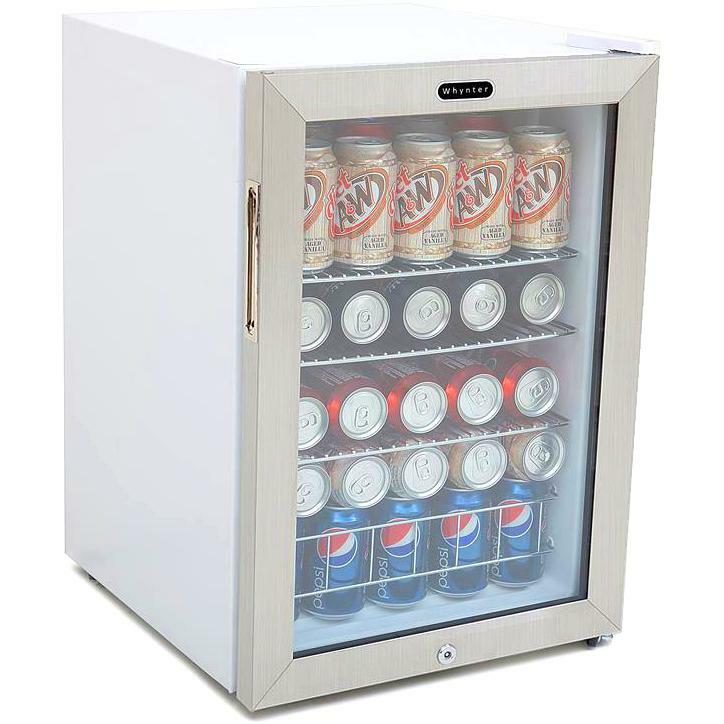 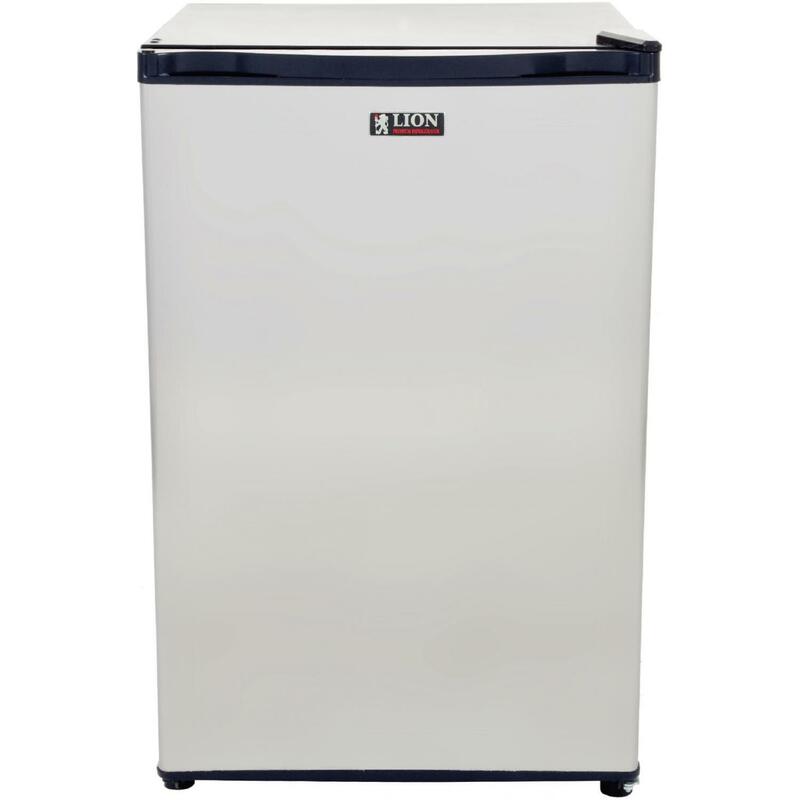 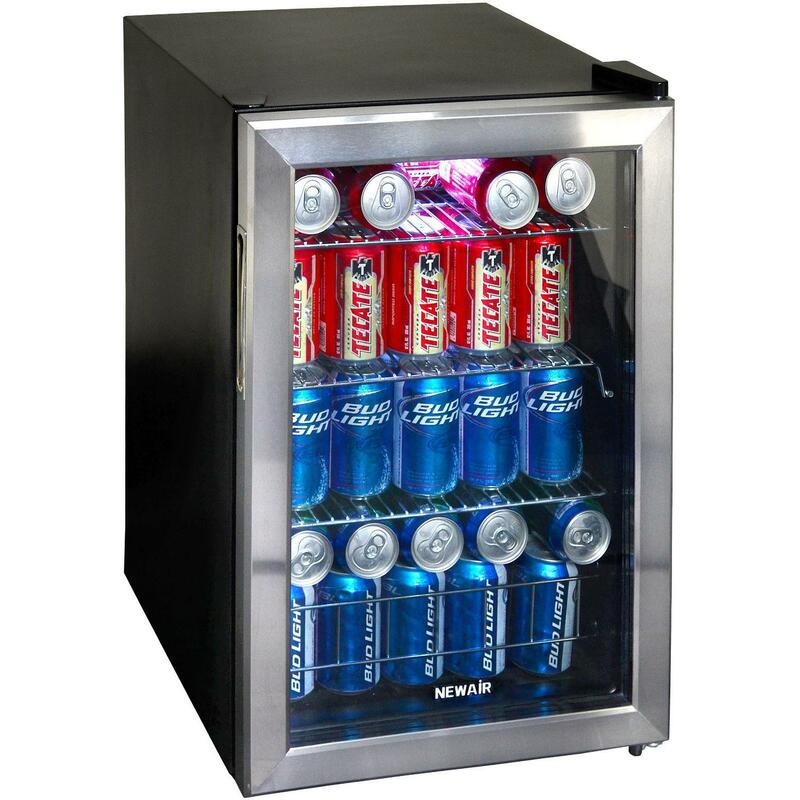 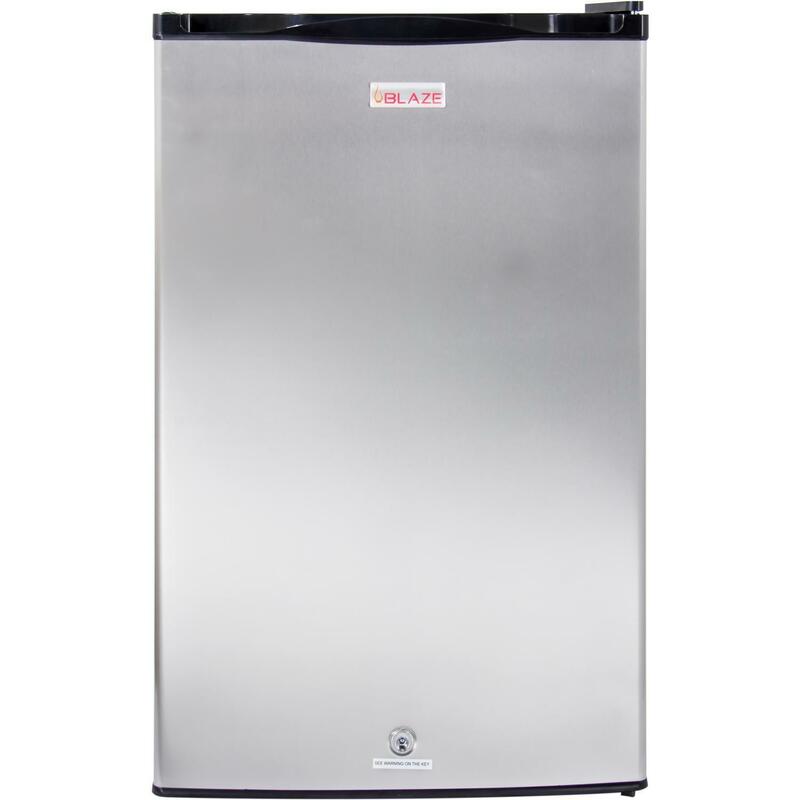 Product Description: Cal Flame 14-Inch Outdoor Compact Refrigerator - Stainless Steel - BBQ10710. 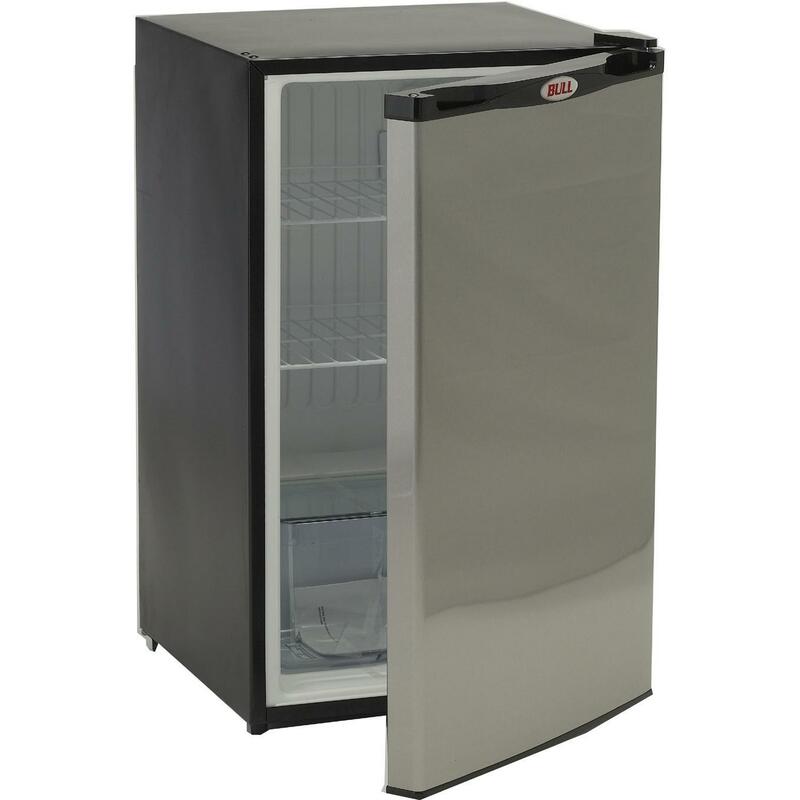 Great for additional food and drink storage for your outdoor kitchen, the Cal Flame Outdoor Compact Refrigerator offers 3 1/4 cubic-feet of refrigerated space. 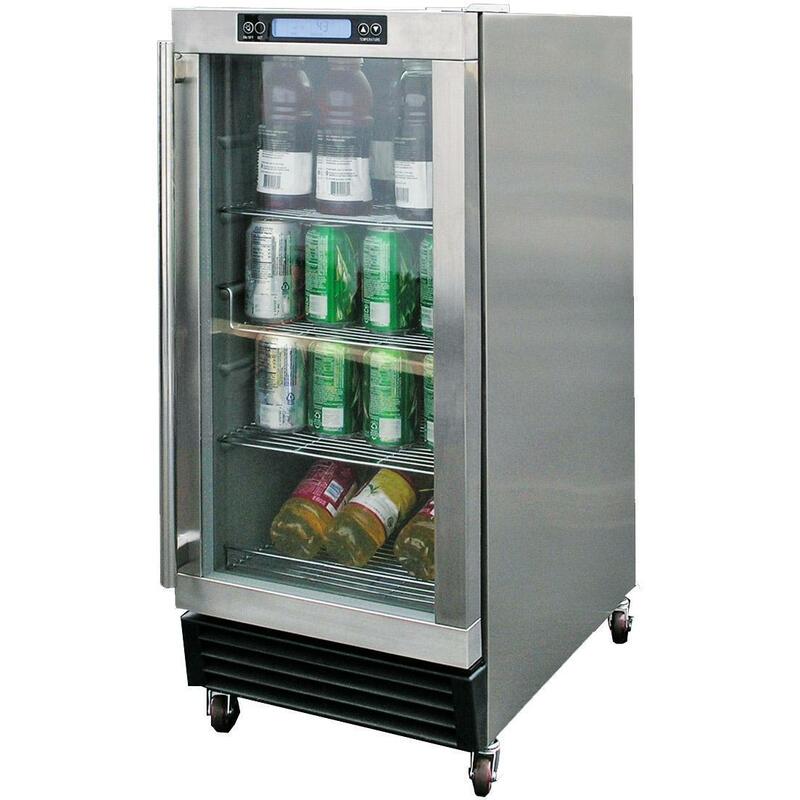 Featuring a fully enclosed and insulated interior, temperatures stay locked in for efficiency in outdoor settings. 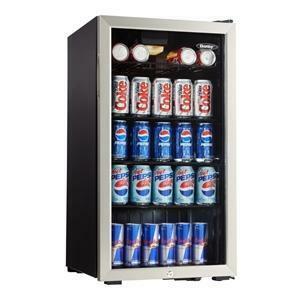 An digital thermostat controls temperature easily and allows adjustment from 35 to 50-degrees fahrenheit. 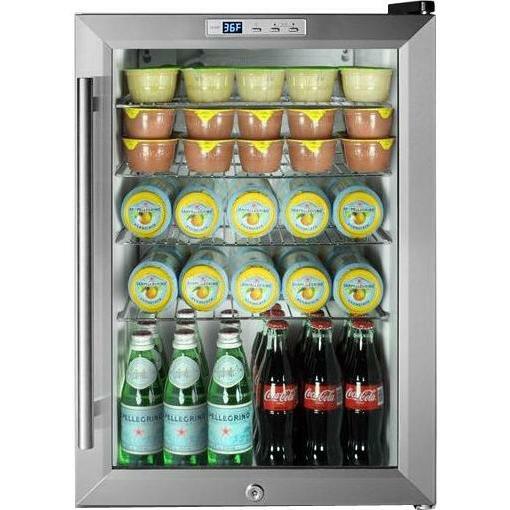 The BBQ10710 Cal Flame outdoor refrigerator offers a variety of storage options with three removable shelves. 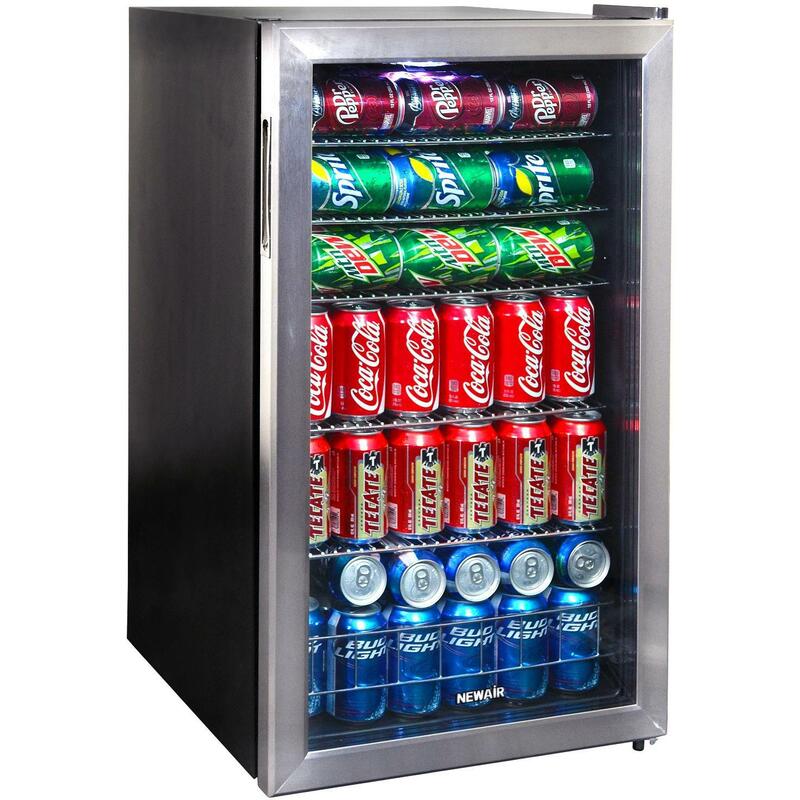 The door can mount in left or right configuration to cater to the needs of your setup.